In February, Myriad showed a demo of the Nokia N900 running Android apps with Alien Dalvik. Today, SlashGear reports that this will also be possible for MeeGo. Supporting the Android Ecosystem is probably not Nokia’s intention what with Elop and Nokia’s Number 1 priority being to beat Android. However, for those who did fear that there may be a lack of apps for MeeGo, well then this is one solution. Running Android apps when you’re OS is not Android is how RIM intends to beef up their 500,000 1Q shipping playbook, that’s good for them as their BB World store doesn’t really have all that much content and in no way looks to be picking up any time soon. Nokia however has Qt, and growing number of Qt apps have already been developed for Symbian^3 which shouldn’t take too much effort possibly to recompile for MeeGo Qt. I mean that was the whole purpose of Qt – code once, distribute everywhere. 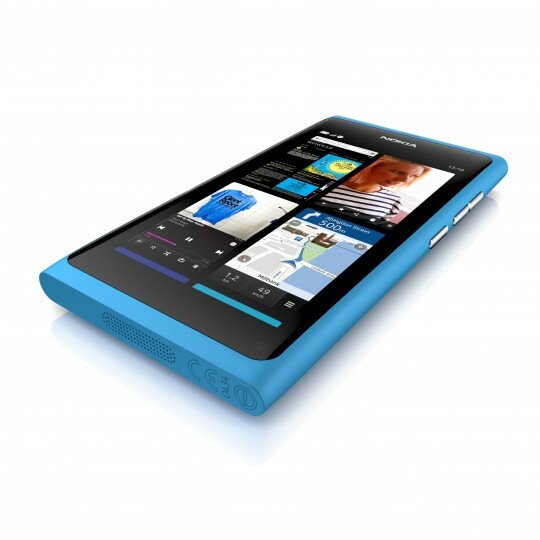 Nokia has invested in developer version of the N9 (N950) not just to improve the platform but also get some apps in development. Chris notes availability for Dalvik some time this year for MeeGo, but no specific dates yet. Cheers for the tip, Sam!